It may seem pretty obvious that most people dream about retiring as early as possible. As most of us know, early retirement is not always a viable option. If you are thinking about retiring early, here are some consequences that may occur if you do so. Even if you aren’t planning on retiring early, these things will most likely motivate you to keep working for as long as possible due to the cost and even some of the emotional effects. So for the first example, say you were debating with the idea of retiring at 45, which is considered quite young compared to the average age of people ready to retire. Unfortunately, most people that decide to retire early end up trying to keep their living expenses lower and try to save more than a person who retires at say 65. If you would rather live a more relaxed lifestyle when you do decide to retire, give yourself the chance to save as much money as possible. The next example is based more from fear, you may not want to retire early because you’re afraid of quitting your job. If you are at a point in your working life where you are thinking about retiring early but afraid to do so, why not take the extra time to build your savings. 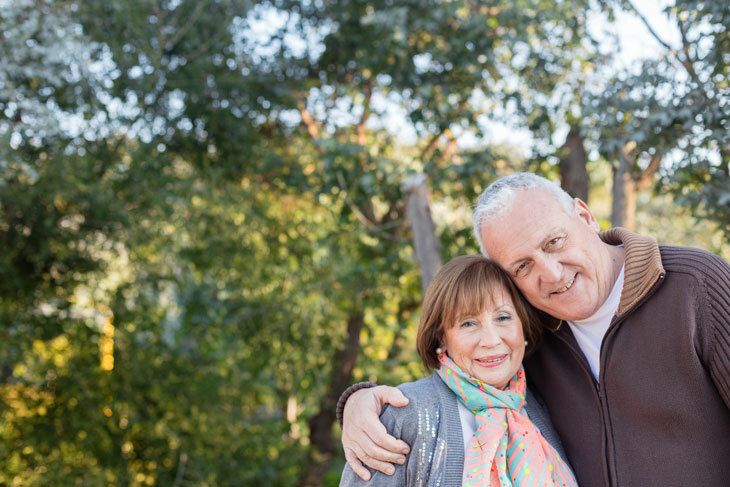 When you’re ready to retire, you should feel confident about that decision because once you retire, you will most likely never want to return to work. Speaking of work, people often don’t consider that idea that they might actually miss parts of work. Some jobs, maybe the one you’re in, are actually interesting and provide you with new knowledge every day. Most of us will have developed relationships with our co-workers, have fun, and enjoy parts of work. As much as some of us may find ourselves complaining about our jobs, there are some benefits of keeping it. The last consequence is spending your savings that you have worked so hard to save. Most of us feel this sense of accomplishment when we have reached our goal of saving a certain amount of money. Imagine the feeling when you surpass that number? Early retirement for some people is easy because of how much money they have, however, if you have any doubts, stay at work and save as much as you can so that when you do decide to retire, you can have more money than you would have ever expected.